What is a DB Board? So what is a COC? Too many of us do not focus on retirement planning and leave it until it’s too late. We are talking about your secure financial future. Too many “fly by nighter’s” want to help you with your financial future but are they simply looking to make a quick buck out of you? If you have someone in mind then don’t listen to their sweet talk but look a little deeper. Are they stable financially? Are they investing your money in respectable financial institutions? There are a host of other things to look at. Forget the charm go with your gut and what you see outside of the persona. Prices increase and the buying power of your money decreases over time. Unless you own your own bank and you can help yourself to as much as you want, you have to consider the impact of inflation. As I said earlier, time flies and when you are having fun you forget the important things such as retirement planning. Schedule your annual meetings, get the reports and make time to look at the content. It is really important that you do so. If you start early and invest a % of your income diligently every year from the first day you begin to earn an income, then you are on the road to financial freedom and success. As a young person I was absolutely pathetic at doing so and constantly had to take loans to settle my debt that I never had under control. Stop living beyond what you can afford. Often it is the “stuff” of life that do not make us better people but simply inflate our ego’s that put us into debt. If you cannot afford it, don’t buy it! The magic here is when we begin to earn interest on interest but there is one factor that is critical in this equation. We need to have time added. The sooner we start, the sooner we can begin to build the long-term benefits of compound interest. Subscribe here to our future articles. Image obtained via Pixabay Free Images. So you have just started your business, first day on the street and you meet your first potential customer. You meet, greet and impress. He is interested and wants your details but oops, you don’t have a pen. Amazing how valuable a business card can be. Don’t take chances, have a business card with you ALL the time. Wherever you go today branding is making an impact on EVERYONE. Remember that holiday you had and stayed in that really nice hotel. Did you take the pen or not! A simple and cost effective way to get someone to remember your brand is to give them a pen. There are a number of others to brand items that are of great value in the office environment. So your team are calling on homes and offices providing services. Wouldn’t it be great if they all wore branded shirts and clothing? It says you are professional and if your service is good they will not forget the experience. Get branded! Everyone today is connected to social media accounts but where are your ideal customers to be found? To advertise via social media is inexpensive and really easy. If we look at the number of businesses who are bothering to advertise on Facebook it is an opportunity being missed. Do your homework and consider taking the plunge here. No matter what we do, we are all exposed to mobile media on a daily basis. In the bus, the train, the taxi or the vehicle next to us. If you spend a lot of time in a motor vehicle why not consider a decal or brand your car. This is a great way to reach an audience who is stuck in the traffic with you. Make sure your message is clear and you will benefit. Many websites generate revenue by placing your brand on their sites. If they have the traction why not get the views you are looking for? This is a great way to expose your brand to a larger audience. Remember that billboards is more for awareness rather than conversion. Short bursts of special offers can be beneficial but can be rather expensive depending on location. If you have the money to spend then this may be worth a consideration to expose your business and brand. Your approach here should be really targeted and unless you know your target audience really well you may be simply throwing money down the drain. Magazines often have a reach for a far longer period versus newspapers. Brochures may sit on a shelf for a long period and by the time they are taken your information may have changed. You need to do your homework to ensure you get full value for your investment. We have all seen the sms’esthat reach our mobile phones asking for us to opt in to their offers and campaigns. Whilst effective in reach I am not sure the conversion is effective. However, this could be a cost effective way of reaching more prospective customers. If you have deep pockets then this is for you. TV and Radio is expensive and you will need a very clear and detailed strategy to capture the opportunity. 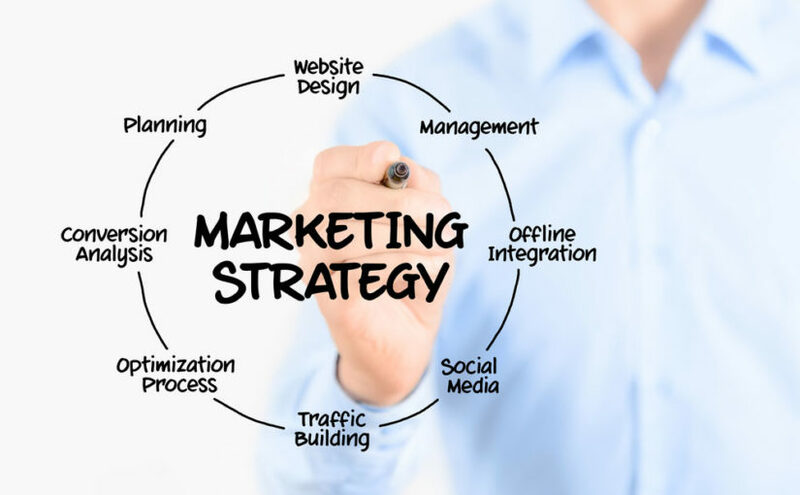 We highly recommend that you partner with a professional ad agency to guide you through this strategy. • Femininity: History shows that hair is a symbol of femininity. During the civil war when women weren’t to battle, hundreds of women soldiers disguised themselves as men by cutting off their hair, eventually being imprisoned upon discovery. After the Battle of France in 1940, French women’s heads were shaved as punishment for their sexual relationships with German soldiers. Today a woman’s hair remains a symbol of femininity. • Identity: It’s no wonder women feel like their hair is a “crowning glory,” as this phrase dates back to Biblical times. According to 1 Corinthians 11: 15, “but for a woman, if her hair is abundant, it is a glory to her; for her hair is given to her for a covering.” As shown in 1 Corinthians 11: 5, “and every woman, who prays or prophesies with her head uncovered, dishonors her head; for she is on a level with her whose head is shaven.” The negative implication of a woman with a bare head is apparent in today’s society. • Freedom and beauty: Lady Godiva’s naked ride through the streets has made her a heroine to the common people of Coventry. The image of Lady Godiva riding a horse with her body covered with only her long hair has become a symbol of civic freedom and beauty. • Liberation: In the 1950s, female communists and soldiers in China favored a short bob cut just below the ears. This simple hairstyle was named the “Liberation Hairdo” because it is a symbol of women taking control over their own lives. Women continue to use their hairdo to express themselves. Enjoy the links below for both men and women hairstyles and feel free to contact us should we be able to make your bad hardy into a GOOD one. DID YOU KNOW series! So what is a DB Board? DID YOU KNOW series! So what is a COC? 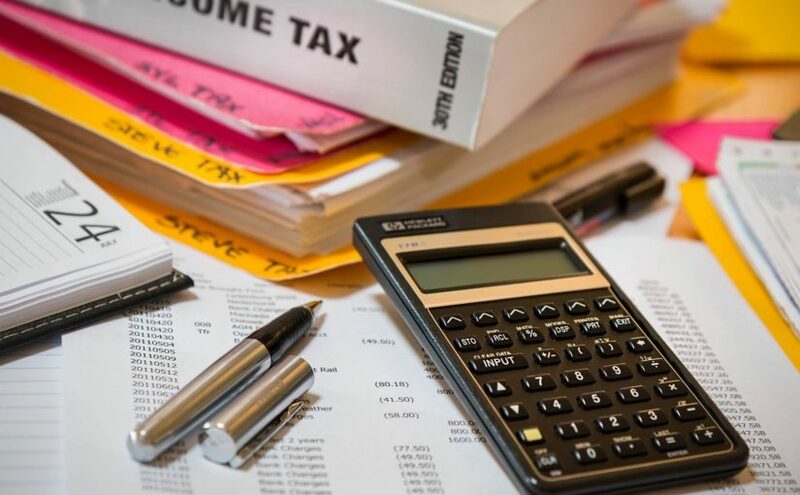 When selling your home the local authorities will require a COC document to verify that your home is in compliance with the necessary requirements. 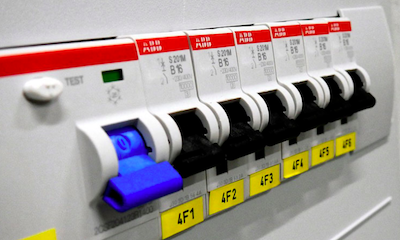 In electrical terms a Certificate of Compliance (COC) is a document that verifies that the electrical installations such as the plugs, lights, DBboard, geyser and wiring in a home comply with the legislated requirements as detailed in the Occupational Health and Safety Act. A Certificate of Compliance (COC) will also be required for the plumbing in your home. These certificates will normally be required when a home is sold and the property is transferred to another party. 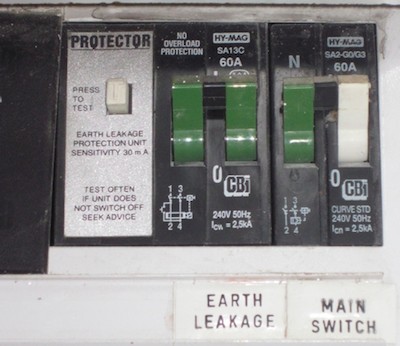 What is the 5 possible reasons why you constantly have a circuit breaker tripping at home? 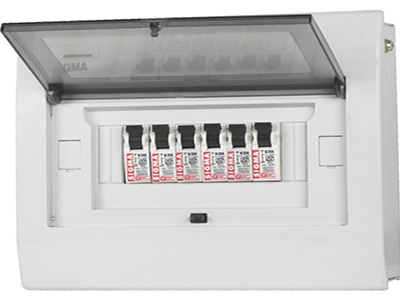 When a circuit breaker is activated the switch automatically switches off and prevents power from being directed to a certain area in your house. Contact your local electrician if you are in need of help should these tips not provide the solution. How to fix an earth leakage problem? Step 4 : Start plugging in appliances and switch on isolators one at a time until the cable/ appliance trips the earth leakage, unplug the appliance which trips the earth leakage and leave it unplugged, you have identified the problem, you don’t need to call an electrician, just replace the appliance, if you switch on the pool isolator and it trips the earth leakage you know it is the pool causing the problem. This is a very basic explanation of what might be causing the earth leakage unit trip and if in doubt call your local electrician. Thanks to ians on the forumsa.co.za for his article above. How to wire a plug? What are the next steps? 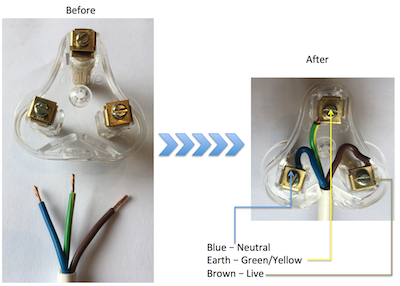 By carefully cutting the outer layer of the cord remove approximately 4cm of the outer wire cover. Normally white or black in covering. On each wire remove another 6-8 mm of the three wires than remain and give each wire a couple of twists to ensure that there are no loose copper wires. Green/Yellow: This is the Earth wire and attaches to the terminal at the top of the plug. Blue: This is the Neutral wire and attaches to the bottom left terminal. Brown: This is the Live wire that attaches to the terminal on the right of the plug. Ensure that all wires are attached firmly by tightening the screws. Now replace the plug cover and your DIY job is complete. Light Up the Braai and Celebrate Our Heritage! Sunny September days are here, and braai season is upon us, so what better time to show off your braaiing skills than on National Braai Day. Celebrated annually in South Africa on Heritage Day on 24 September it’s the perfect day to create memorable moments and enjoy good food with family and friends around a fire. But what are the options when it comes to choosing the perfect braai stand? Today’s braaier is spoilt for choice when it comes to choosing the ideal braai stand. There are numerous braai designs with braai accessories, and a wide product range available on the market to choose from. Depending on your personal preference for method of braaiing there is the old-favourite charcoal or wood braai, and the ever-popular gas braai. Another option is the combination charcoal and gas braai. Be it freestanding or built-in, for indoors or outdoors use – the choice is yours. Start with considering how often you will braai and for how many people, on average, you will braai for. Next, decide where you’ll prefer to be braaiing – indoors or outdoors. 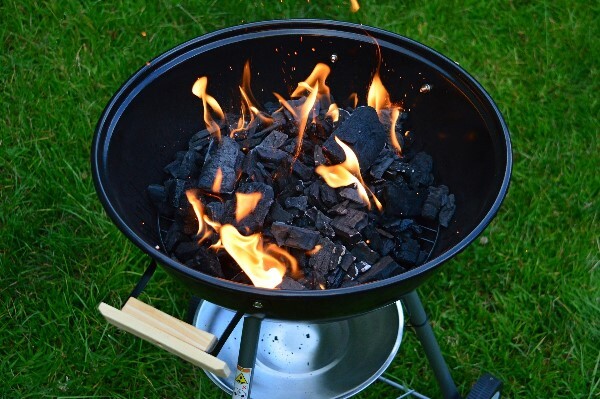 Do you prefer charcoal, briquettes, wood or gas? Do you want to braai year-round or only while the weather is sunny and warm? Charcoal and wood braais are generally cheaper to buy. They give the meat a special flavour that isn’t achieved with a gas braai, but they take longer to reach the ideal hot temperature. Gas braais, on the other hand, are much quicker and ready for braaiing in just a few minutes. However, charcoal and wood braais don’t burn as clean as gas braais – which are smoke-free – making them ideal for indoors installation and braaiing year-round no matter the weather conditions. They are easier to clean and offer the convenience of varying temperature settings for cooking different types of meat which a charcoal or wood braai does not. Of course, if you’re indecisive there is the option of a combination charcoal and gas braai. You can enjoy both the flavour created by a charcoal braai and the convenience of fast-cooking with gas. Keep these handy tips in mind when choosing that epic braai stand and you’ll be well on your way to mastering those braai skills. A sure-fire place to start is to click here for the best-rated service providers available for all your braai accessories, firewood and braai installation needs. Spring is in the air! A time to look forward to warmer days, slip slops – and for some – beach sand between our toes! It’s also time to get creative and waterwise in the garden. Sprucing up the garden in Spring is an ideal time to plan colourful and waterwise spaces in this time of drought and water restrictions. The lawn is usually the first to require attention and revitalising. Plant low-maintenance evergreen grasses, or better yet, artificial grass. There is a variety of artificial grass textures to suit individual preferences. An installer can assist with installation and some inspiring design suggestions for a neat and creative look. Plant most of the garden with evergreen plants, using different shades of green and different textures to prevent it from looking too dull. Low-maintenance succulents in various sizes, colours and leaf textures add interest and don’t require much fertilising and pruning. Leaves, gravel, mulch, pebbles, and bark chips all help to retain moisture in the soil and reduce watering needed. No garden is complete without a dedicated tranquil space for relaxing in the outdoors. Enjoy the soothing sound of a trickling waterwise fountain or install a pond with fish life to add to the serenity. Perhaps create a secluded seating space using decking or paving tiles where you can unwind at the end of a busy day with a glass of wine and a riveting read. For added charm lay stepping stones to build a quaint garden pathway leading to the quiet space. A must-add are some scented plants such as star jasmine, yesterday-today-and-tomorrow and lavender which are perfect for planting near walkways or seating areas since their fragrance is stronger at night. After a dull winter, some springtime colours bring any garden to life. Plant spring-flowering plants to add splashes of colour to the patio area and garden. Here in South Africa, azaleas flower in yellow, white, pink and bright orange. Pansies and violas are great for window boxes, containers and hanging baskets. Gazanias love spring weather and eye-catching vygies bloom in shades of pink, purple, orange and red flowers. If you love to attract sunbirds to your peaceful garden space, be sure to plant some orange and yellow pincushion flowers and the orange-red bottlebrush. Nothing provides perfect charm like strategically placed arches in the garden with scented flowers like star jasmine or roses growing over them. Plant colourful and bright flowering plants in pots and containers and place these around the garden and patio area. 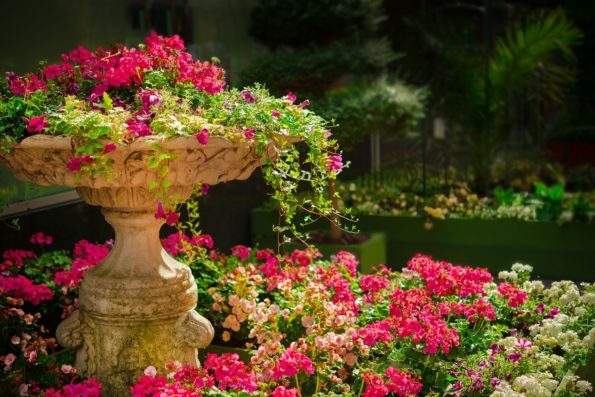 Include garden statuary, large urns or birdbaths as décor items and use pebbles or cobbles for edging the garden beds to add some interesting character. Springtime provides the perfect time to create a quiet and beautiful garden space for much-needed contemplation and relaxation. Spring into action! Click here to find the best service provider or professional to help you create a garden that is simply inspiring.